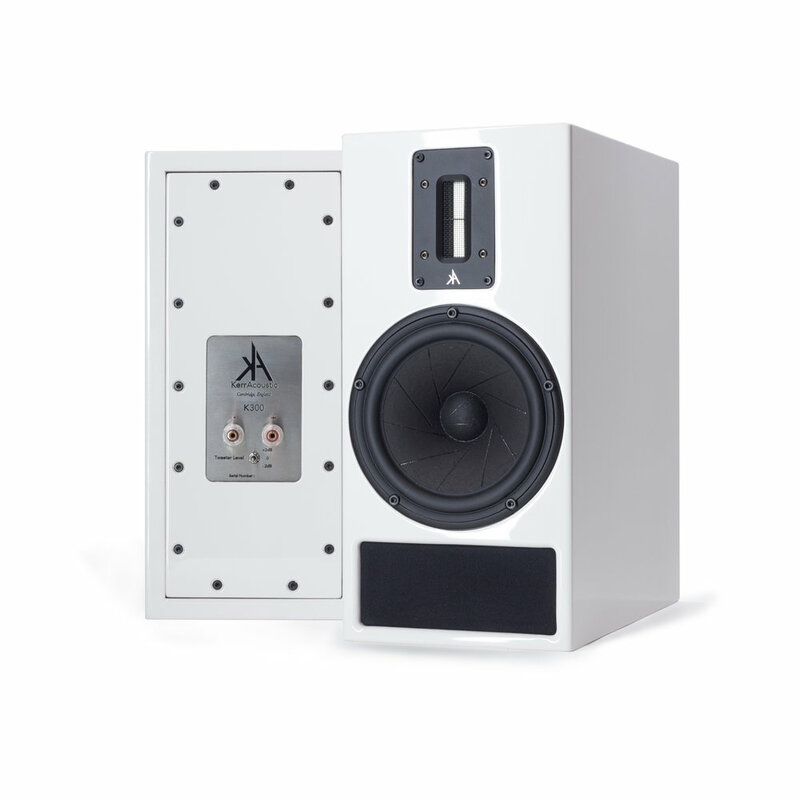 The K300 is a 2-way stand-mount loudspeaker, designed for the studio but welcome in the home. 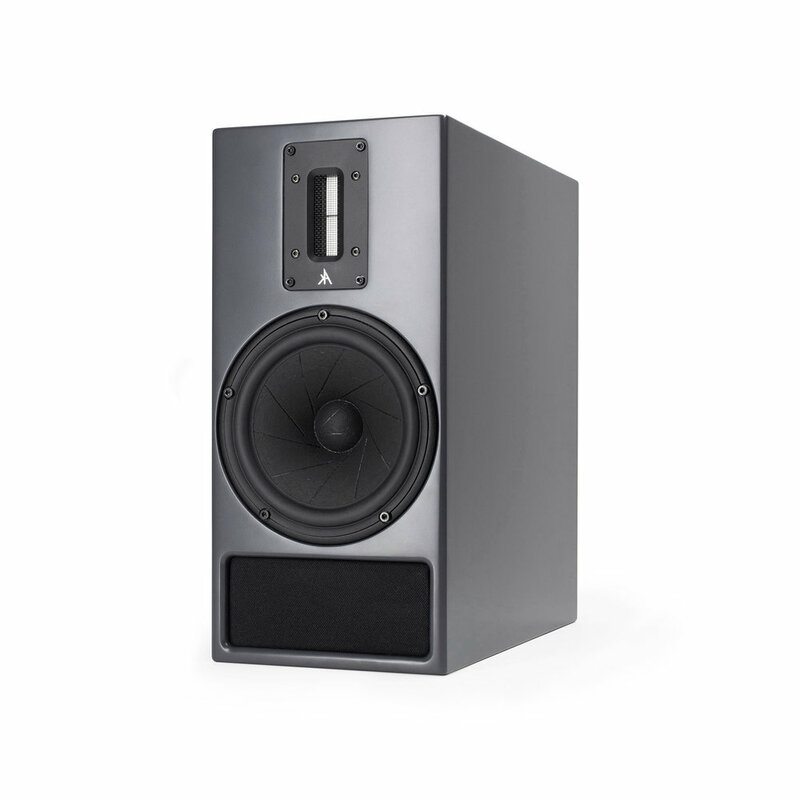 The K300 breaks new ground in compact loudspeaker performance, delivering a sonic presentation that must be experienced to be believed. The 6.5” sliced wood-fibre cone integrates seamlessly with a true ribbon tweeter, for unmatched speed and transparency. 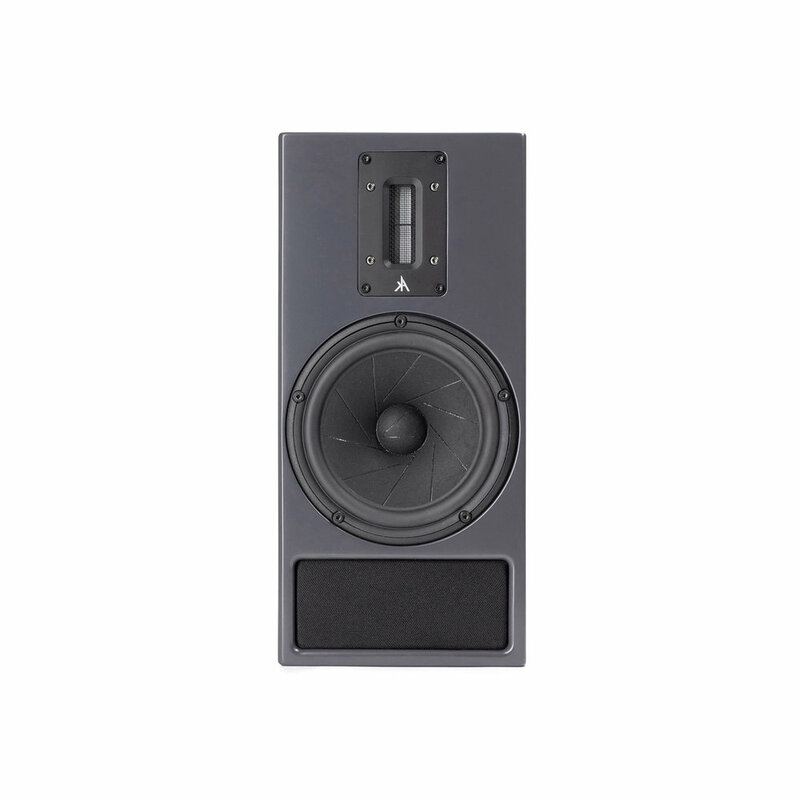 Featuring the Kerr Acoustic transmission line, the K300 produces a stunningly accurate and extended frequency response from 33Hz – 45kHz which remains linear and uncoloured at all playback levels. Now in its second incarnation, the Mk2 edition represents further advances in the design resulting in improved midrange focus and stereo imaging.